“Mochi Mochi Sakura Warabi Mochi” is a “Japanese-style pie” which has a chewy texture. It is a quality product that includes sakura (cherry blossom) cream with sakura mochi (cherry blossom rice cake) and cream cheese and kinako (toasted soybean flour). 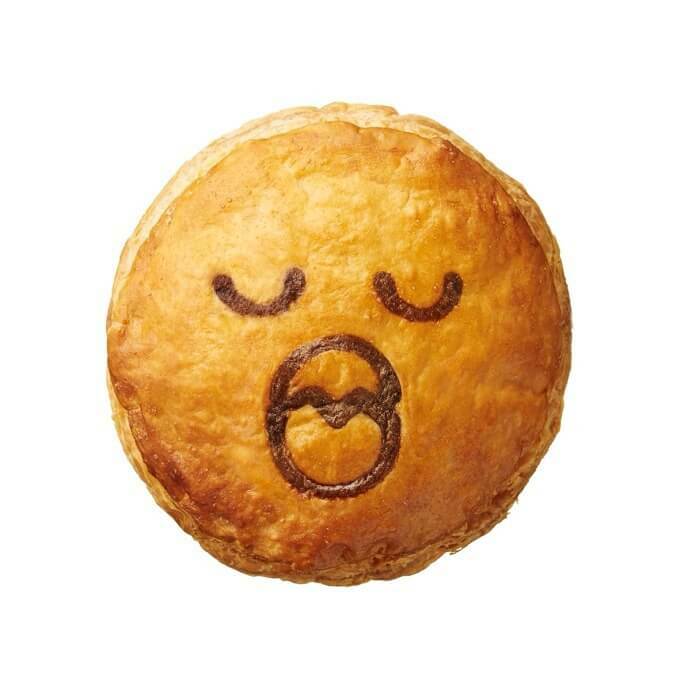 An illustration of cherry blossom petals are depicted on the surface of the pie. “Strawberry Mascarpone” is a dessert pie stuffed with a filling of mascarpone cheese and fresh strawberries. The pink/red colored pie has the sourness of both strawberries and mascarpone. An illustration of a strawberry is depicted on the surface of the pie. 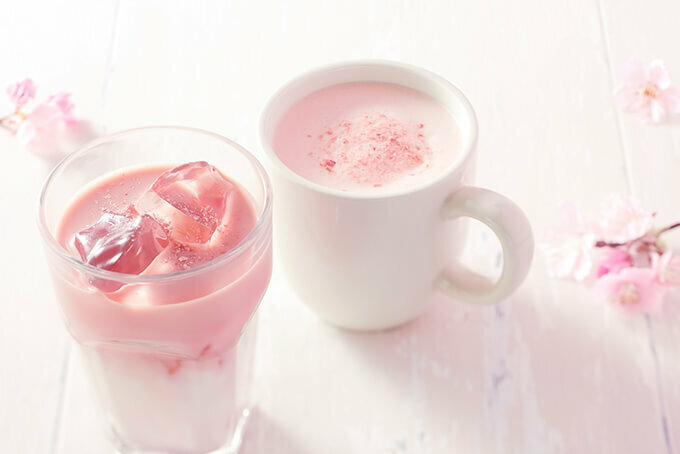 “Funwari Sakura Latte” has the tender taste of milk and the aroma of cherry blossoms. It is a latte where you can feel the advent of spring, since it has cherry blossom flakes on the surface. 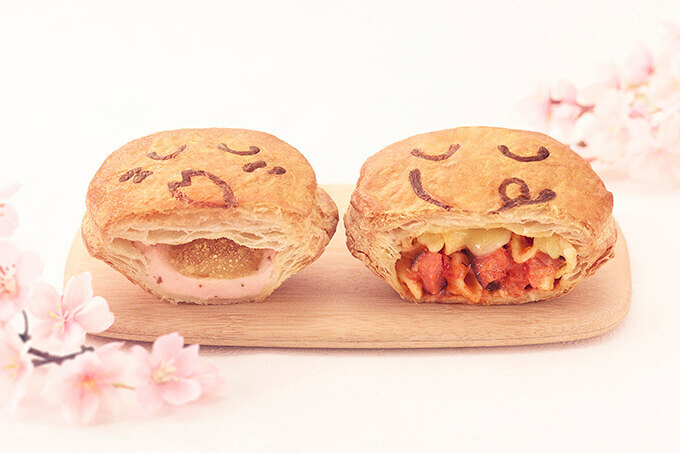 In addition, two new daily dish pies – “Smoke Bacon to Penne no Tomato Cheese” which has a smoky scent and “Ebi to Avocado no Tarutaru” which has a tender flavor, will be debuted. Let’s enjoy these Japanese-style pies. ※the number of each product noted above except for Funwari Sakura Latte is limited. Next » Zavas Milk Protein collaborates with Captain Tsubasa for web commercial!